• This course is designed as an introduction to ITIL and makes to understand that how integrated ITSM framework utilized to achieved Business Interaction, Cost Reduction, and Increased Productivity. • Courses provided by Sprintzeal is mainly focused on giving best knowledge at affordable cost in 2 days of Classroom Training with 100% clearances in first attempt with guaranteed. 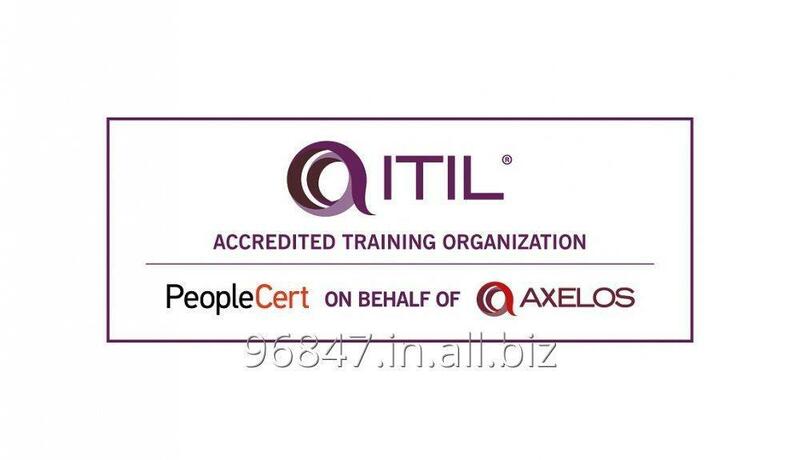 • Sprintzeal is one of the best Training company in Jubail for providing ITIL® Foundation Training.